Lightly sparkling, fruit juice blends packed full of 19 essential vitamins, minerals and natural herbal extracts. 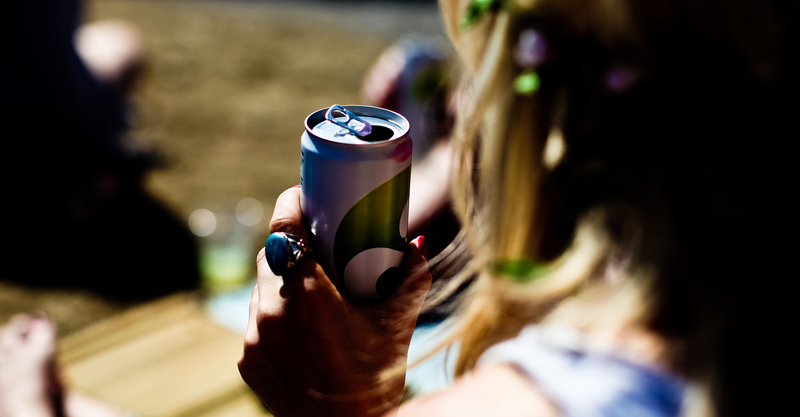 Each can of Alibi contains your recommended daily allowance of 10 essential vitamins including the B vitamin complex (B1,B3,B5,B6,B7,B9,B12) which helps to slowly release energy from food and the Antioxidant vitamins (C,D,E and K) which help to protect your body cells. 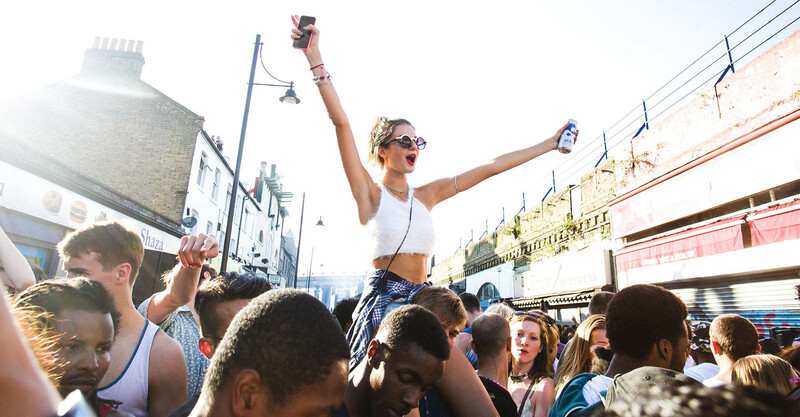 FACT: Alibiâ€™s packed with over two and a half times the vitamin content of leading vitamin waters! 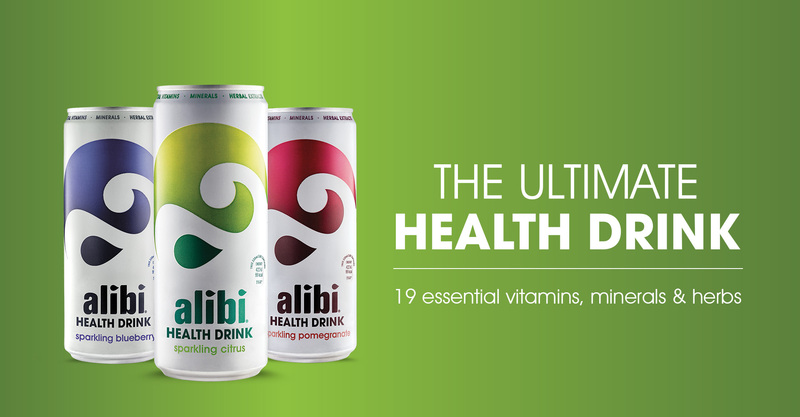 Essential for the maintenance of your bodyâ€™s hydration levels and the regulation of your bodyâ€™s blood pressure, Alibi contains mineral electrolytes Potassium (10%RDA) and Calcium (6%RDA) plus the Antioxidant Selenium (33%RDA) which is proven to help protect your bodyâ€™s cells. 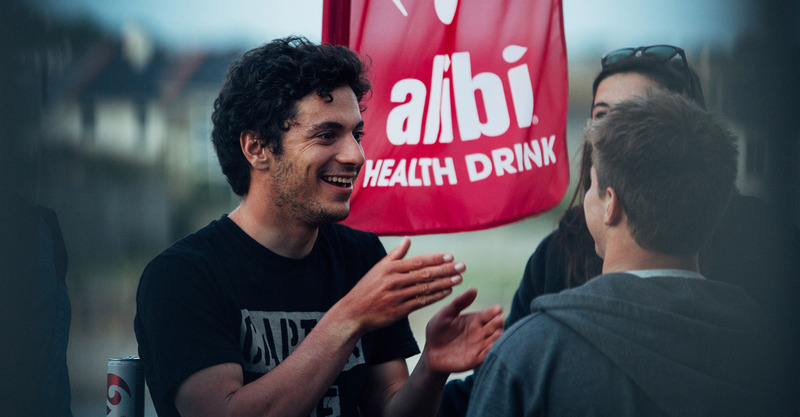 FACT: Alibiâ€™s packed with twice the mineral levels of leading isotonic sports drinks brands! Widely believed to help promote toxin elimination and cleanse the body, Alibi contains a proprietary blend of 5 natural herbal extracts. Alibi is the first European health drinks brand to pioneer the natural immunity defence ingredient from the US - Wellmune beta glucan (100mg). Wellmune is a natural food and beverage ingredient clinically proven to boost the immune system and help keep your body healthy. Fact: Beta Glucan has had over $300m research and development behind it! *Naturally occuring sugar from fruit. No added sugar. © Alibi. All rights reserved.